Many of you know us as KW’s condo experts (and we want to keep it that way!). But with the launch of our new website we are now prepared to take on new markets and spread the condo love and knowledge. Which is why we are so happy to be opening our newest location in Hamilton! We’re planning to hammer it home in the steel city by providing the same great knowledge and expertise that we do in Kitchener and Waterloo. So if Hamilton isn’t yet on your radar… here are a bunch of reasons why it should be. Hamilton has an incredible food scene. 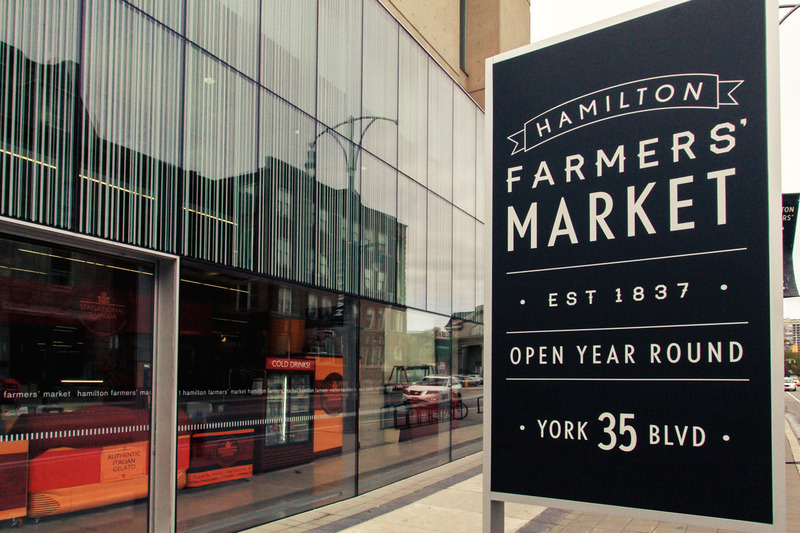 With a perfect combination of greasy spoon staples and trendy new cultural pop-ups, Hamilton has all the flavours. The downtown farmer’s market is full of options and every time you stroll down James Street or Locke Street you’ll notice something new and delicious. Location, location, location. 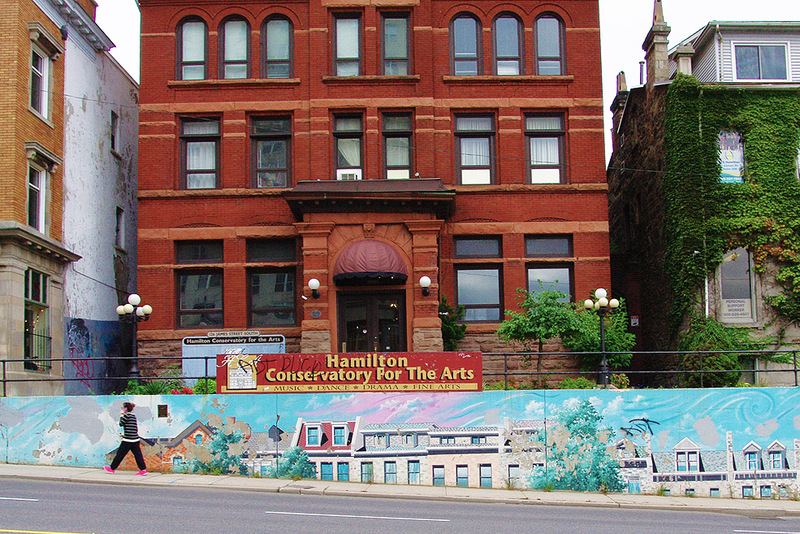 In Hamilton you are about 45 minutes from Toronto, less than an hour from the US border and Niagara falls, just a short jaunt away from wine country, minutes from some of the most spectacular hiking trails and waterfalls in the region and blessed with a quickly transforming waterfront. There’s not many places where you can hike, sail, golf and go wine tasting all in one day!! The vibe. There’s something about Hamilton. It’s hard to put your finger on but it’s unique and sticks with you even when you leave. It’s a combination of traditions, grit, hope, quirkiness and passion. Talk to a true Hamiltonian about their city and you will see it permeate through their whole body. For many, “Hamilton is Home” and we are so excited to provide many more people with a home to be proud of in Hamilton. The Conference Board of Canada rated Hamilton as Canada’s most diversified municipality and Ontario’s fastest growing economy. Top-rated Education. McMaster University ranks as one of Canada’s top 3 most research-intensive universities and is one of only 4 Canadian universities consistently ranked in the world’s top 100. Mohawk College is also the largest trainer of apprentices in the province of Ontario. Hamilton ranked 4th in connectivity and 10th in FDI strategy in the 2015-2016 FDI American Cities of the Future Report that looked at 421 North American locations.